You're facing an uphill climb of 443 vertical meters on this hike. The highest point of the track is 6414 ft above sea level. You're traveling a distance of 2 miles on this trail. The hike is therefore not too long. 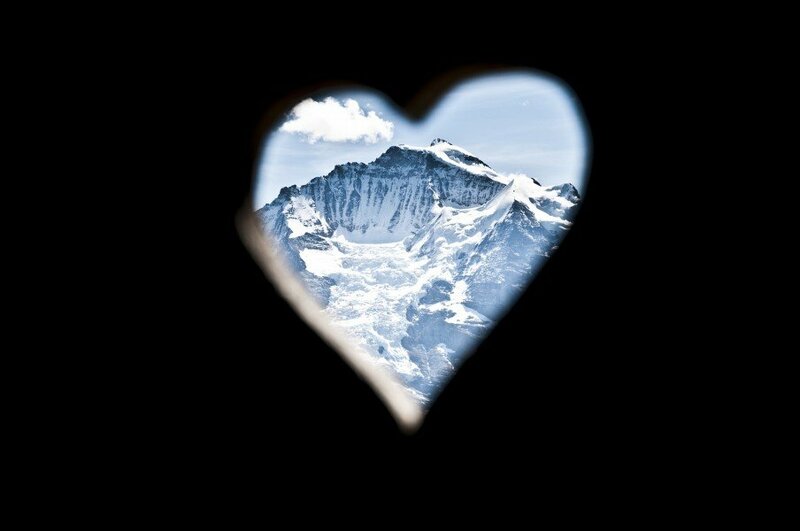 The average length of all hikes in the Bernese Oberland is 7 miles. 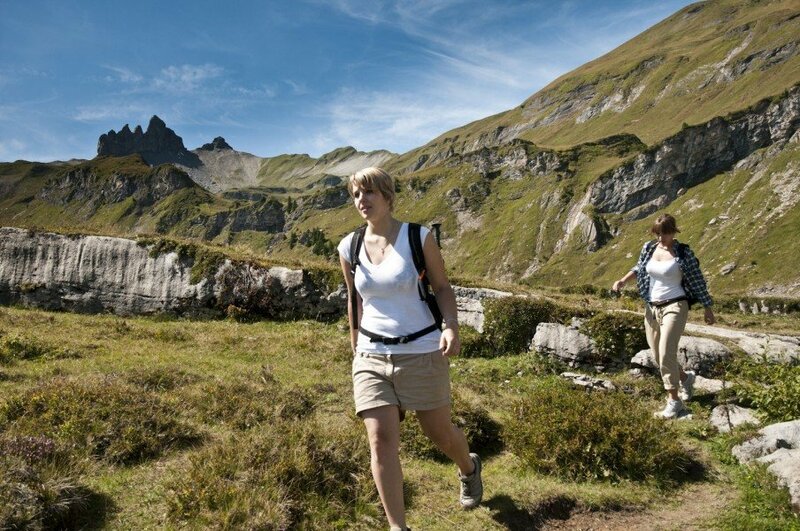 In case of good weather conditions, the hike can also be done without bringing your hiking boots. From Isenfluh an almost nostalgic aerial cableway will take you in 4 minutes up to Sulwald (1533m). 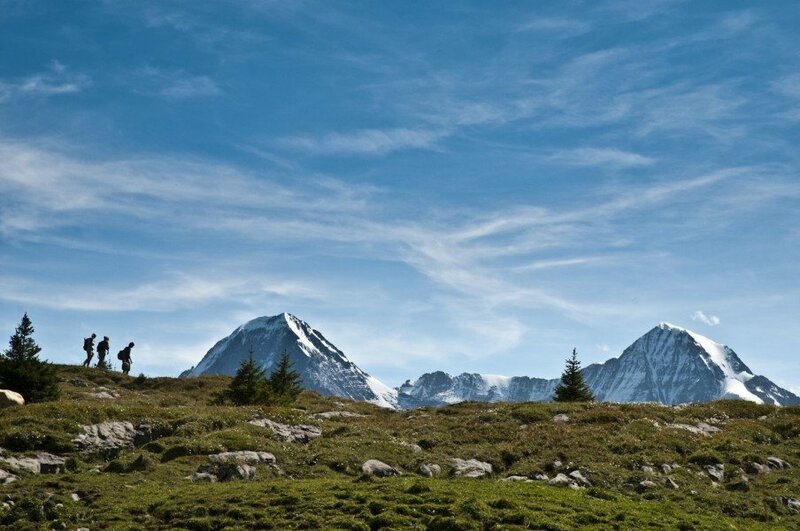 From there you'll hike through a magnificent landscape dominated by forest and rocks to Alp Chüebodmi (1692m). An ideal place for a break as it is called a place of power. Afterwards you'll continue your trip along the Sulsbach to Alp Suls and then Sulsseeli (1920m). Finally, the hike leads to the SAC Lobhorn hut (1955m). You'll pass a few places of power like Chüebodmi, Fritzenbrüggli or Sulsseeli. Version A: Instead of taking the cableway you can also hike the way from Isenfluh to Sulwald. And it's worth the pain because you will pass the impressive waterfall of the Sulsbach. The trail goes along a forest track or on a mountain trail through a beautiful landscape of meadows and forests. Additional length is 2.2 km and there is an extra altitude difference of 427 which means it will take you about an hour longer. 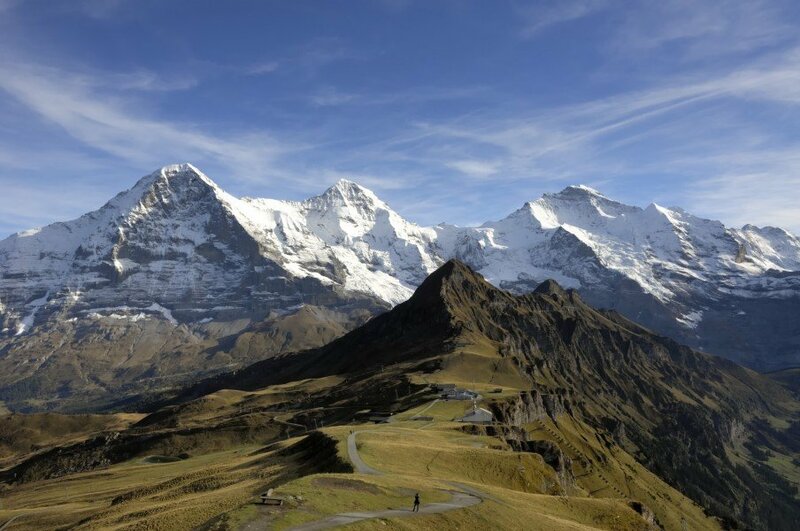 HIghlight of this tour is the fantastic view of the triple peaks Eiger, Mönch and Jungfrau. An intersting hike for parents and their kids as the cliffs and rocks are perfect for hide and seek and climbing. The ambitious among you can extend the hike by walking over to the Tschingel Bällenhöchst and then to Wilderswil: From the Lobhorn hut the path leads north over the Tschingel to Bällenhöchst (2095m). Here you can again choose between the steep descent to Wilderswil (598m) or the less steep, but longer way to Saxeten (1130m). Additional length is 10 km and there is an extra altitude difference of + 230; - 1580 which means it will take you about 3 to 5 hours longer.